Horse riding is a thrilling experience. When it is combined with travel, it would be an exhilarating holiday; you can experience incredible rewards like descending or ascending the mountains or cantering along the beaches and many more. Well, there are a number of towns and villages for horse lovers to experience numerous equestrian culture and activities. 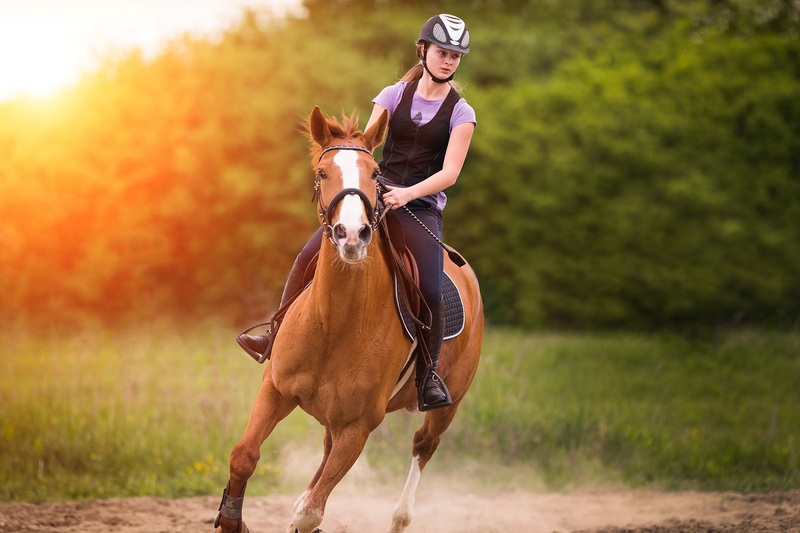 Whether you’re looking for exhilarating experiences or to enhance your riding skills to next level, you can stop by these top destinations and enjoy an equine-themed holiday. Horseback riding has become very popular in the Andean countries, particularly in Peru. Thanks to its captivating beaches, mountains, highlands, and archaeological monuments, which transforms the country into a top choice to explore these areas by horseback. Horse riding holidays in Peru offer you an unforgettable trip. Sacred Valley and Machu Picchu Mountains of Peru offers exceptional riding trails for skillful riders. Discover the spirit the Peruvian Paso horse on riding trails that takes you to explore terraces, mountains, valleys of this Inca Empire. 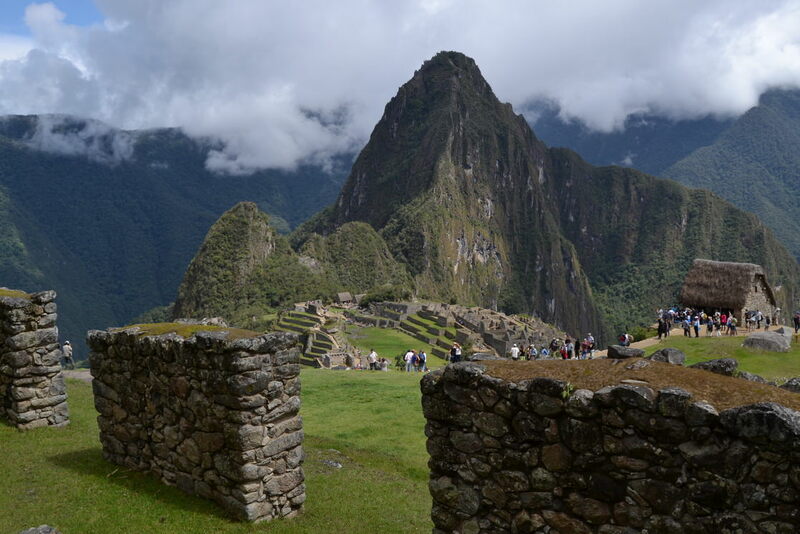 Never miss exploring the citadel of Machu Picchu which takes you to ride through breathtaking scenery. Ride along the foothills of Salkantay Glacier and delight yourself with the traditional Peruvian meal called Pachamanca. Cusco is the closest airport to reach Sacred Valley and Machu Picchu Mountains. There two direct roads linking Cusco and The Sacred Valley – Pisac and Urubamba. Taxis are the most convenient way to reach the Sacred Valley and takes 1 hour 20 minutes approximately. To reach Machu Pichu, you’ll have to take a combination of transportation. Take road from Cusco to Ollantaytambo, and a train from Ollantaytambo to Poroy to reach Machu Pichu. Horses have always had a unique importance and honor in history. Visitors have been travelling across Cappadocia on Arabian horses for centuries. And today, horseback riding has become one of the best ways to explore this beautiful land that just looks like another planet. 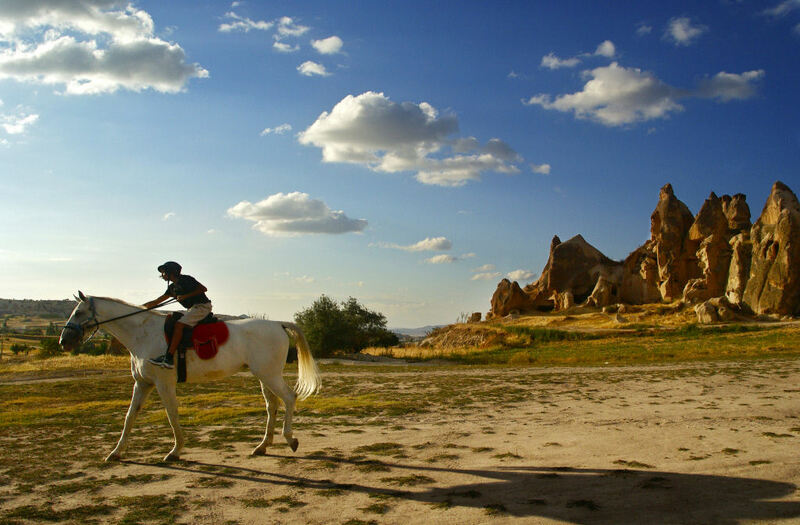 Known as “Land of Beautiful Horses”, Cappadocia is a perfect place in Turkey to explore on horseback. Explore the moon like region surrounded by the fascinating fairy chimneys, cave dwellings, and breathtaking vistas. Explore the most beautiful valleys like Swords Valley, Rose Valley, Meskendir Valley, and Love Valley. Tours in Cappadocia may vary from hours to days for its numerous opportunities. So get ready to enjoy hours-long journey in the saddle. Take a flight to Kayseri Erkilet Airport to reach Cappadocia. The airport is located 75 kilometers away from the town of Cappadocia. Private transport is the quickest and convenient way to reach Cappadocia. Kenya is just incredible with its picturesque landscapes. Travelling across this distinct country will offer you beautiful landscapes of mountains, gorges, plains, and also offer you a sighting of wildlife in close quarters. 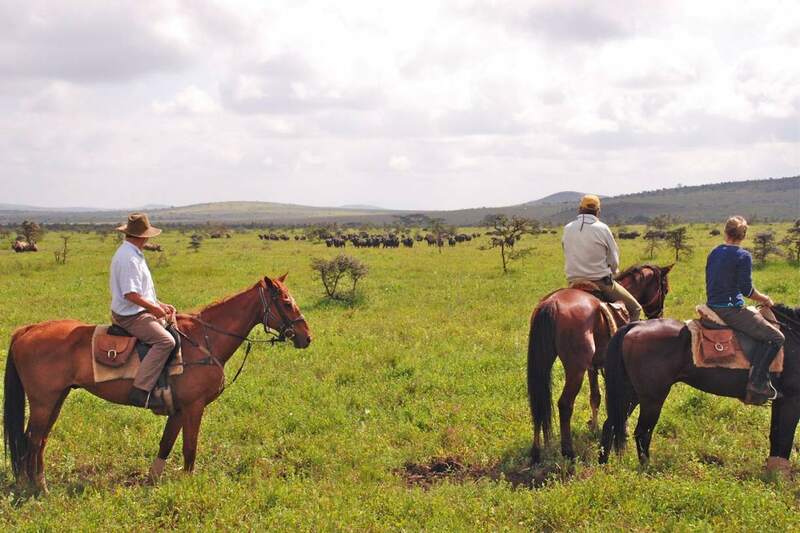 Leave the crowds behind, and go deep into the Maasai Mara for a pure bush experience. Gallop alongside the zebras, elephants, and other wildlife on a horseback. You will cover more land on the back of polo ponies, rather than walking. Indulge in the serene beauty of the uninterrupted savanna with no disturbance. Nothing beats an equine adventure in Maasai Mara during July to September, since more than a million of wildebeests and zebras migrate from Tanzania to Mara. Mara Serena Airport is the main airport serving Maasai Mara. Plan your itinerary well in advance to obtain the flight bookings at budget fares. With breathtakingly rugged and beautiful landscapes, Jordan is a must-visit country. 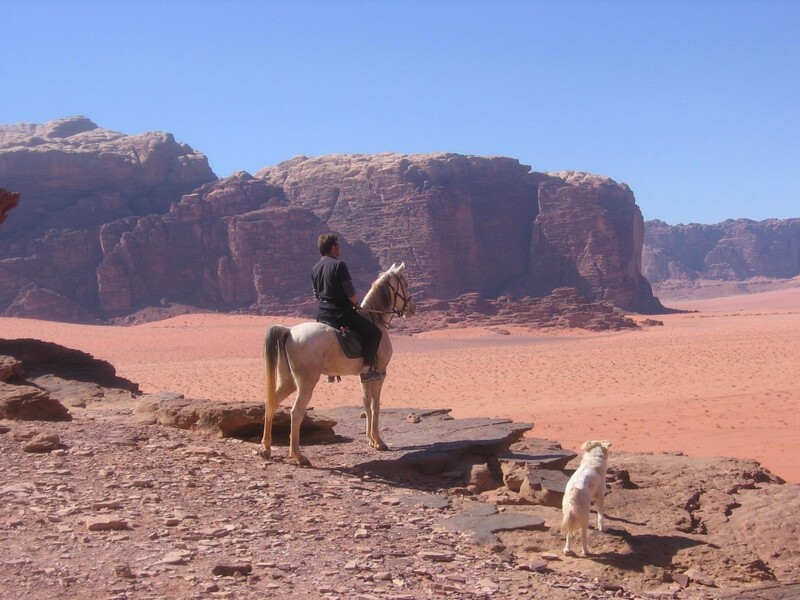 Horseback riding from Petra to Wadi Rum is the best tour that offers experience of a lifetime. Known as the “Valley of the Moon,” Wadi Rum is one of the most impressive deserts in the world. During your ride from Petra to Jordan you’ll explore the Kharaza region with natural rock bridges and colorful sand dunes. Known as the “Rose Red City,” Petra is an open-air museum with its stunning facades, ancient temples, and centuries-old ruins. Camp out under the stars and enjoy Arabic cuisine in the middle of desert. Plan your journey to Wadi Rum and retrace the footsteps of Alexander the Great who explore the vast spans of the desert on a horseback. King Hussein International Airport is the nearest airport to reach Petra. The airport is located in the northern suburb of Aqaba. Choosing a taxi is the quickest and convenient way to reach Petra. It takes approximately 2 hours to reach Petra from the Aqaba Airport. 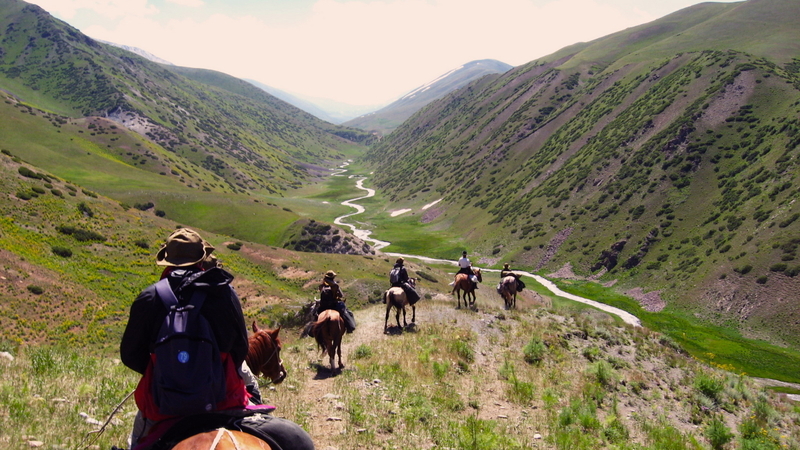 Kyrgyzstan is home to two huge mountain ranges – the Tien Shan and the Pamir, as a result, we can find countless trails to explore on foot or horseback. Horse riding the best way to explore the unspoiled scenery of this landlocked country. Kyrgyzstan is the best choice to spend alone time with nature since it is an upcoming tourist destination. Follow the footprints of the Silk Road traders, enjoy rides on the shores of the Issyk-Kul and Song Kol Lake. Hike the pastures, glaciers, forests, and other beautiful landscapes against the beautiful backdrop of Lenin Peak. Nomadic culture of the country is still alive. Camp in or stay with nomads in a yurt and enjoy their traditional food like hot bread, spicy soup, tea, etc. The climate of the country varies depending on the season and location. Summer is the best time for horse riding holidays.